Wordpress plugins are all the rage these days and there is alot of money to be made selling plugins that solve simple problems in your market. One of the biggest questions I get from newbie marketers is "how can I rotate selected pages on my home page??" Even If You're A Newbie! 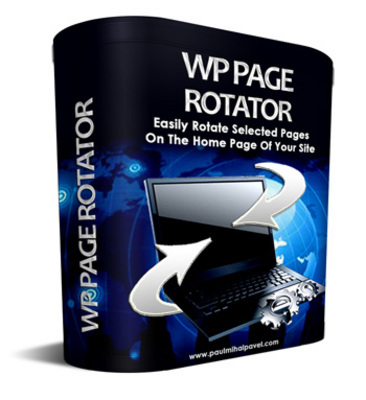 If you are not completely satisfied with the WP Page Rotator WordPress Plugin for any reason, I'll give you a full refund of your money with no questions asked.